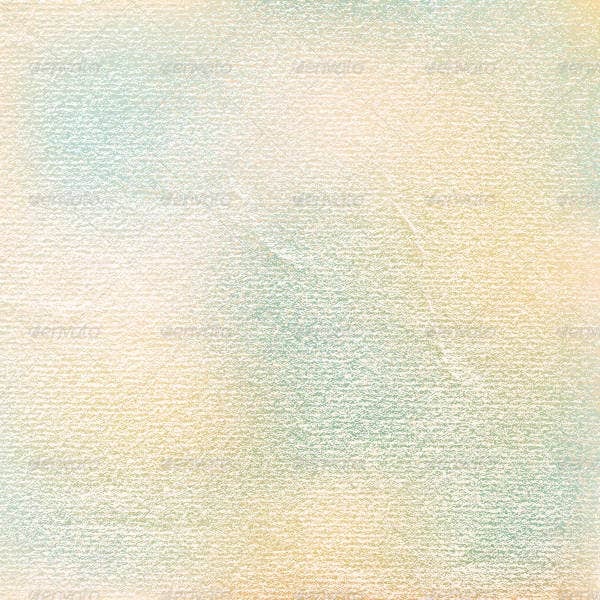 Watercolor textures are textures which appear to have been done with watercolor and thus have a handmade touch to them. 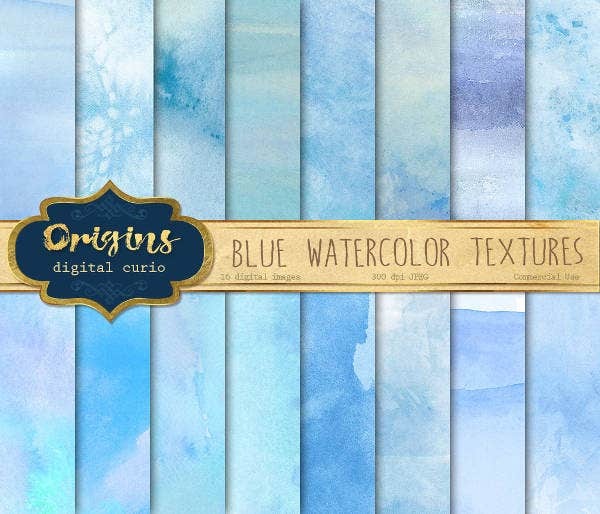 If you are fond of art, you must be familiar with Watercolor Textures. Watercolors, as you may have noticed, have a very specific kind of texture not found anywhere else. 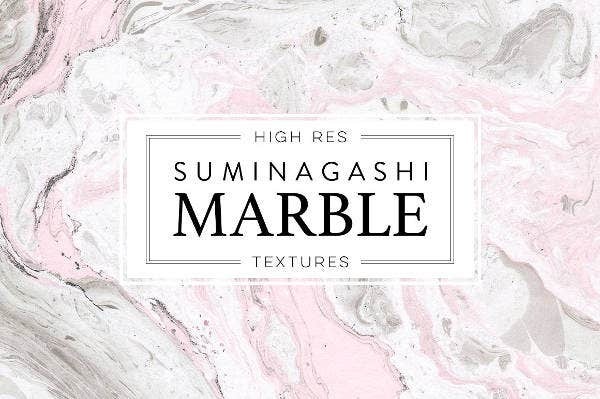 If that is the kind of texture you are looking for, then you must take a look at some of these texture templates below. 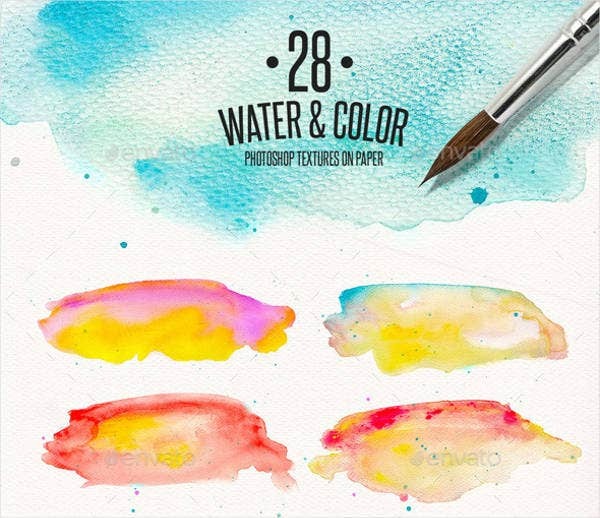 If you like the texture of watercolor, then you can take a look at this template. The sheer play of colors on this template is mesmerizing and leaves a lasting effect on you. 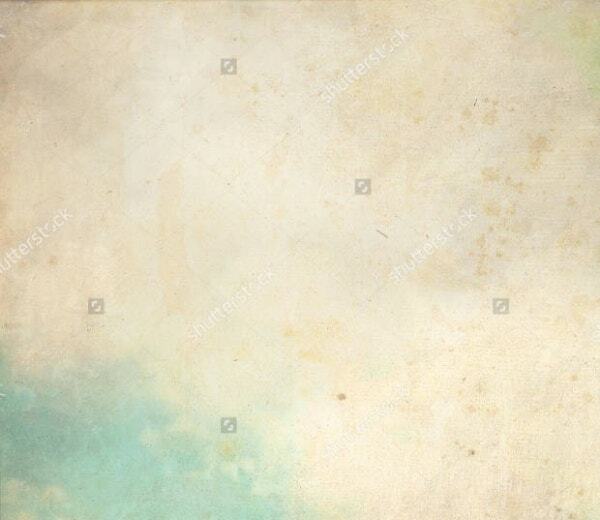 If you are actually looking for texture templates, you should go for the template provided here. The texture in here is seamless, like its name and it is flawless. Old paper has a template you must be familiar with. 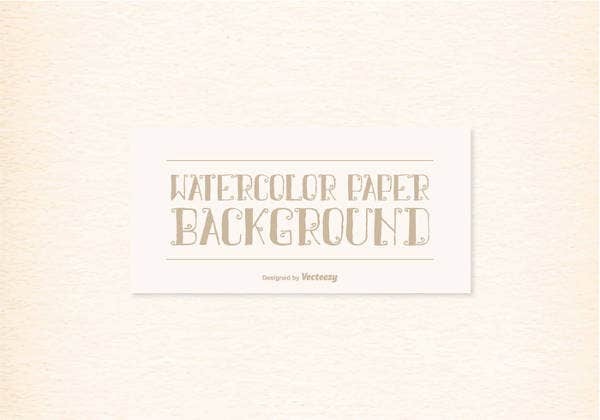 This template here presents the rustic texture of old paper along with the beautiful touch of watercolor. 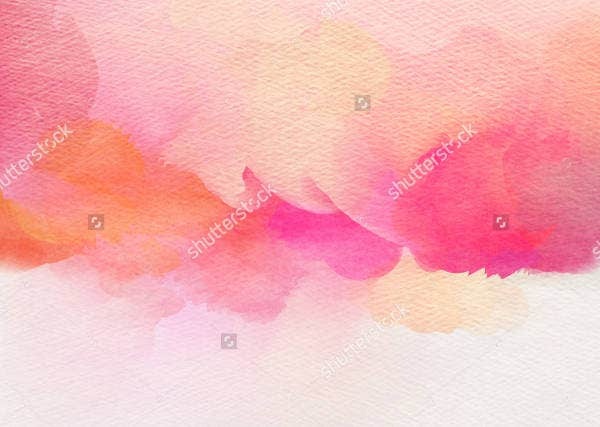 In this template here, you will find a watercolor texture of a number of colors together. The effect created is mesmerizing and would certainly add beauty to your art. This is one of the most popular color combinations when it comes to texture templates. 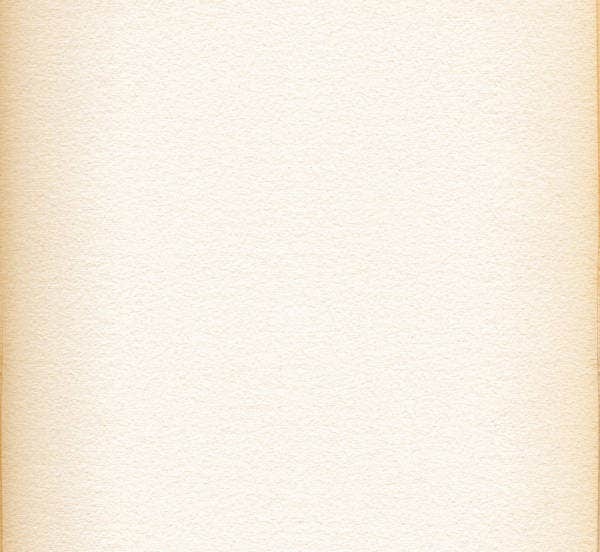 That is mainly because this color looks great on watercolor. Plus, it is very easy to use. 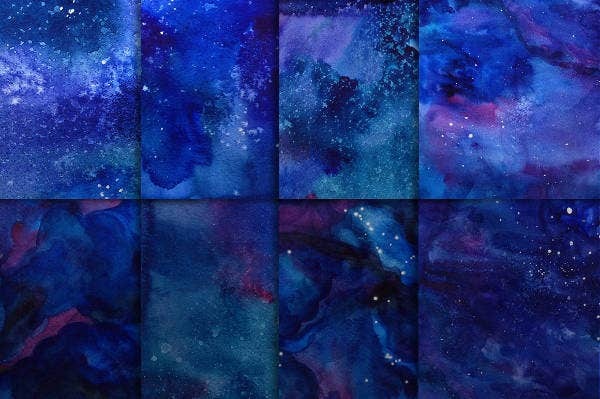 A simple image of a galaxy could be made to look really pretty if you add the texture of watercolor to it. That is exactly what this template does here. 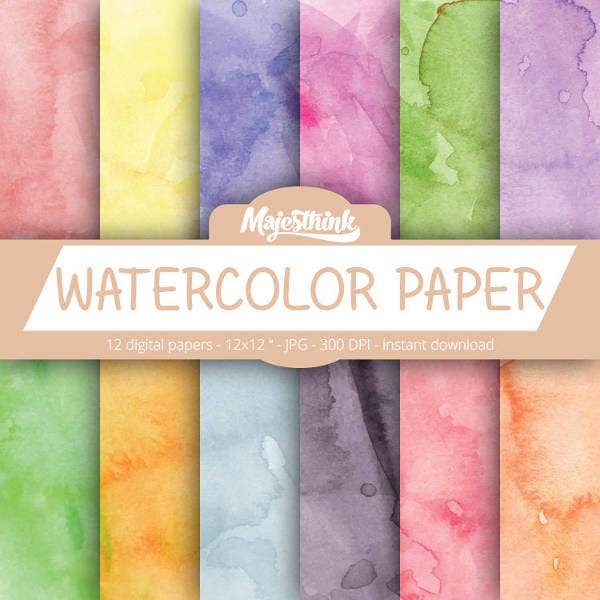 In this template set here, you will be getting a series of four watercolor paper textures. All the textures are equally beautiful and well designed here. Plus, they are easy to use. 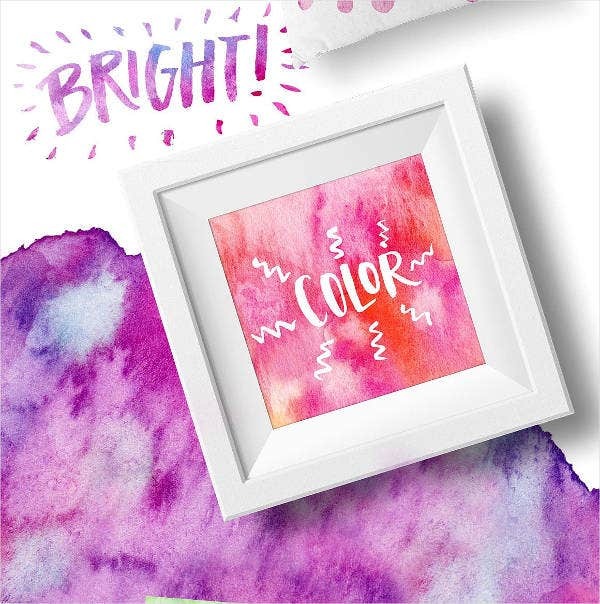 Adding a digital touch to your watercolor texture will make it look all the more attractive and modernized. If that’s what you want, then you must take a look at this template here. 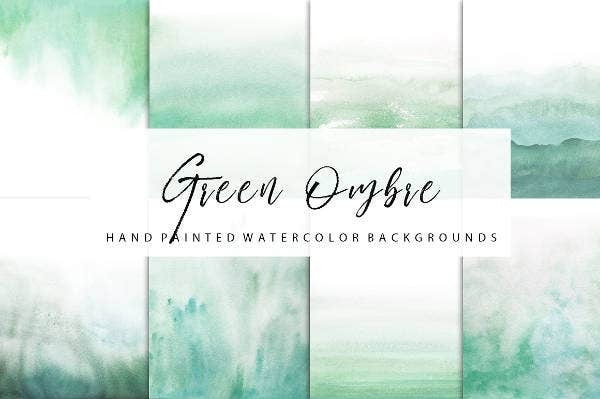 There are different kinds of styles when it comes to watercolor textures and styles. To get an idea about all of them, take a look at the texture template here. When it comes to watercolors, always go for abstract designs. That enhances the overall beauty of the template and also makes it look unique, unusual, stunning, and attractive as well. 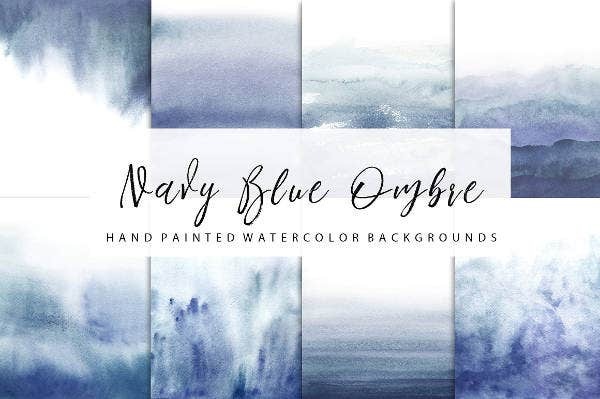 The color navy blue is a popular choice when it comes to watercolor textures- owing to the clarity that you get with this style. It is not only attractive but also stylish. 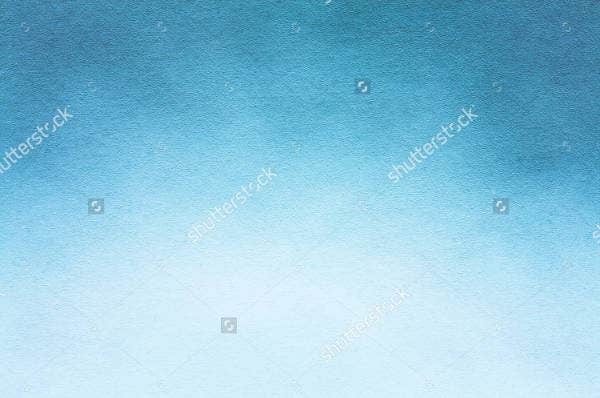 This watercolor texture here consists of a wintery theme. 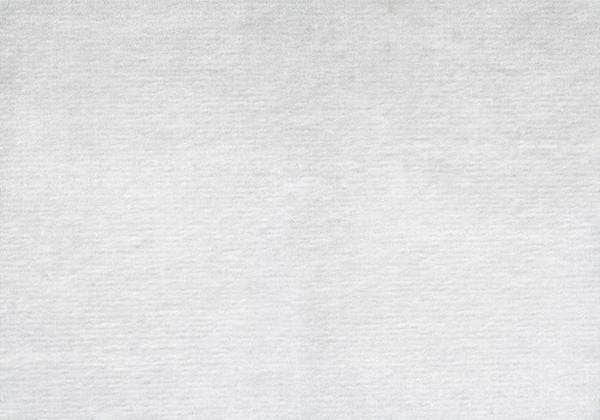 Now that winter is just around the corner, you could use this texture template found here. Plus, it is pretty versatile too. 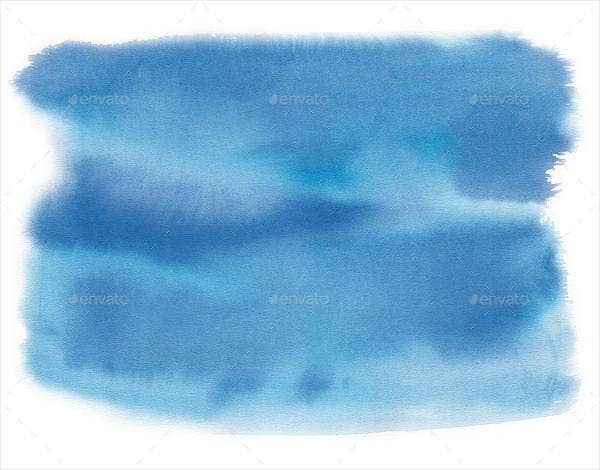 This watercolor texture template is a standard example of what such a texture should be like. It is attractive and comes in an easy to use format and a fairly high resolution of 300 dpi. 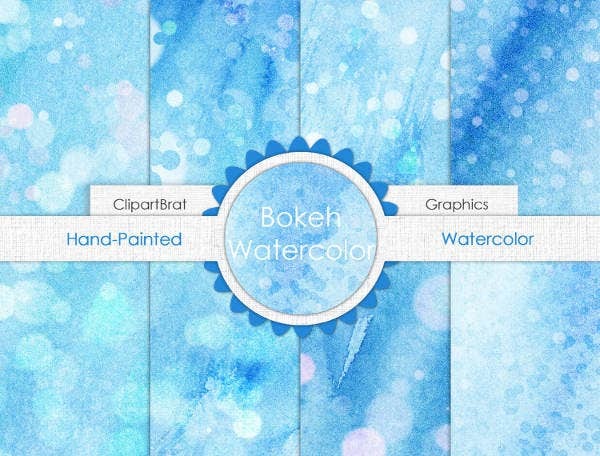 In this section here, we have brought to you a range of Free Textures – all having a beautiful watercolor touch. 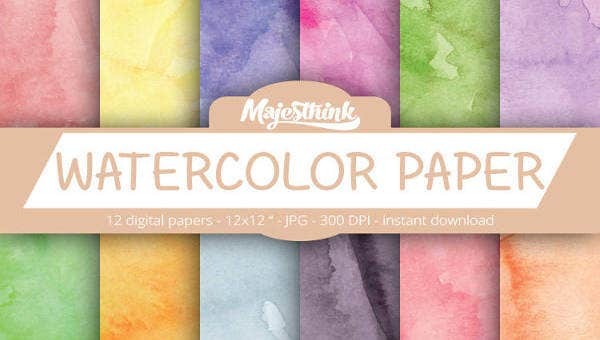 We have scoured each nook and cranny of the internet to compile what may be defined as the best professionally designed watercolor texture templates. All you have to do is download the template you like!